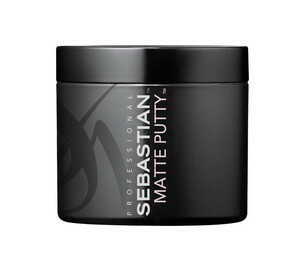 Sebastian Professional Matte Putty is a soft dry texturiser. Matte, moisturising, and malleable, it’s tailored for every hair length to gently hold your style and softly shape the hardest of heads. 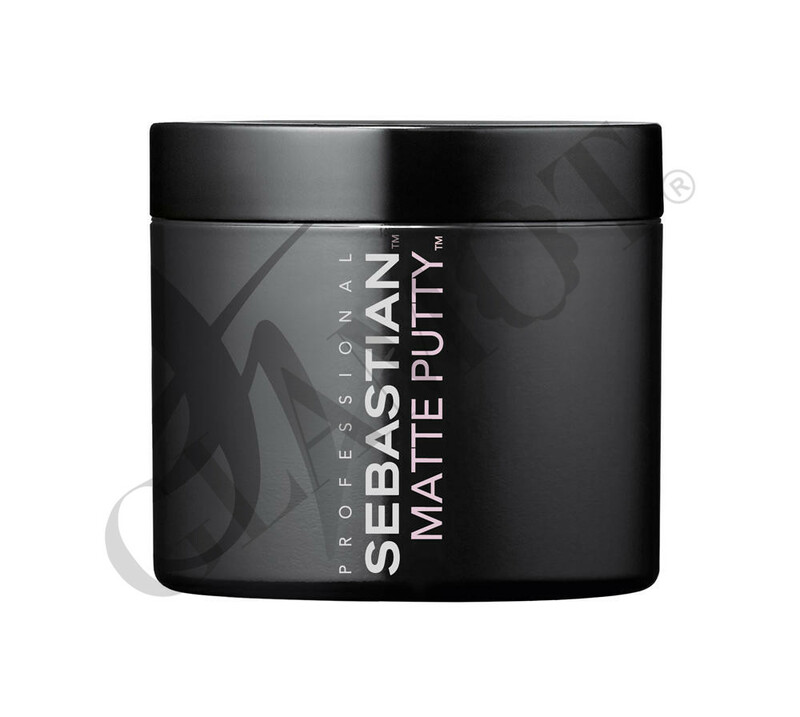 Like putty in your hands, Sebastian Professional Matte Putty will let you mould and remould your hair whilst giving it soft, dry texture and shape for a style that suits your mood. Tousle, separate and get creative for a stylish, messed-up look.